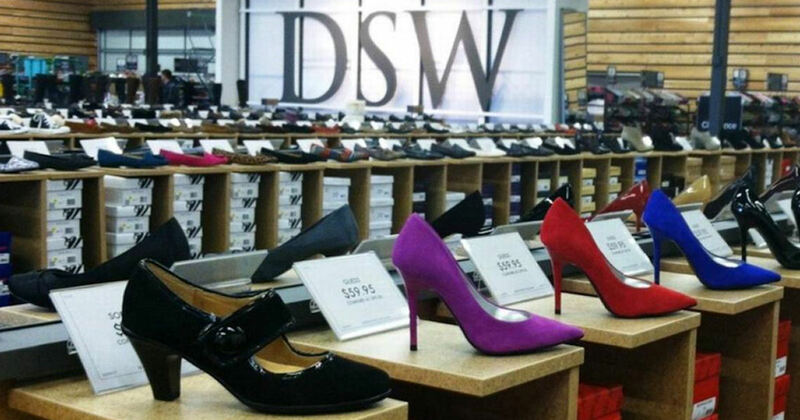 Score a free $10 to spend at DSW! There is a black popup on the bottom of the page where you put your email. Complete the form & your free $10 will be sent via email in 4-6 days after signing up. New members only.